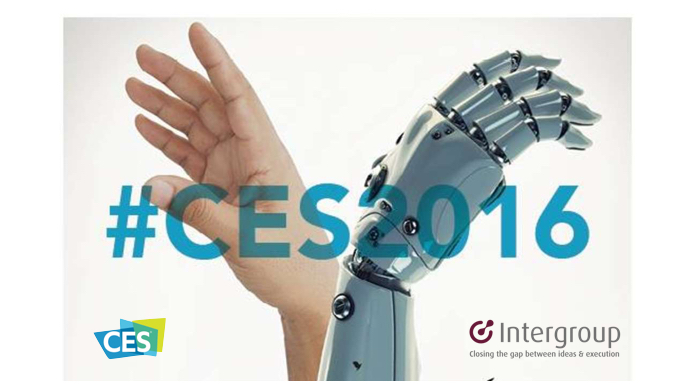 #CES2016 wrapped up as the most expansive CES. 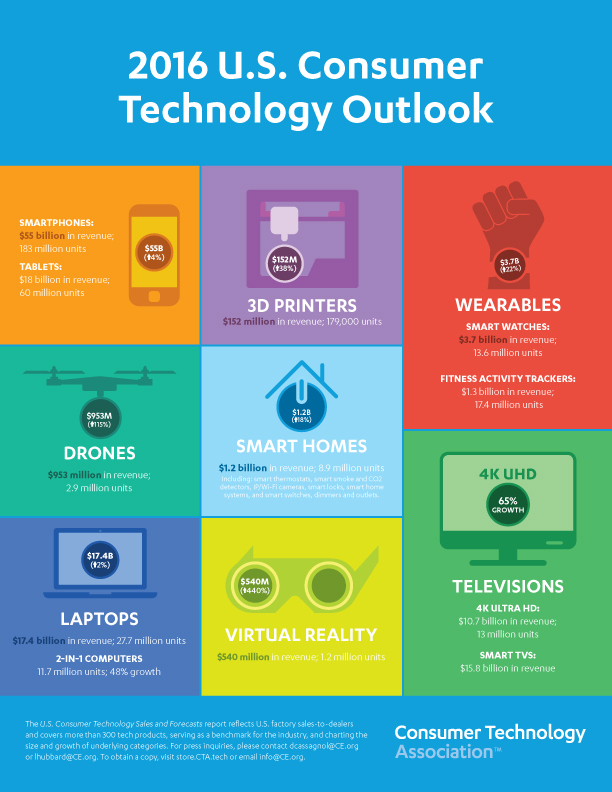 CTA’s U.S. Consumer Technology Sales and Forecasts semi-annual industry report, published in January and July, reflects U.S. factory sales to dealers and covers more than 300 consumer technology products. 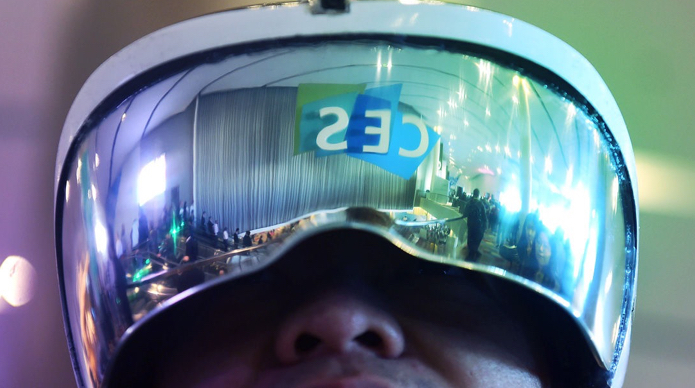 It serves as a benchmark for the entire tech industry, charting the size and growth of underlying categories. 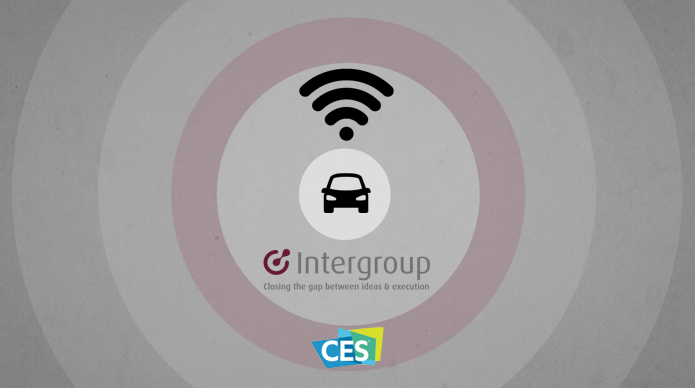 Intergroup Partners will be participating in CES 2016 in Las Vegas in January 5-9. We will also visit the Augmented and Virtual Reality, Wearables Marketplaces to support our on-going projects in this growing and evolving space.